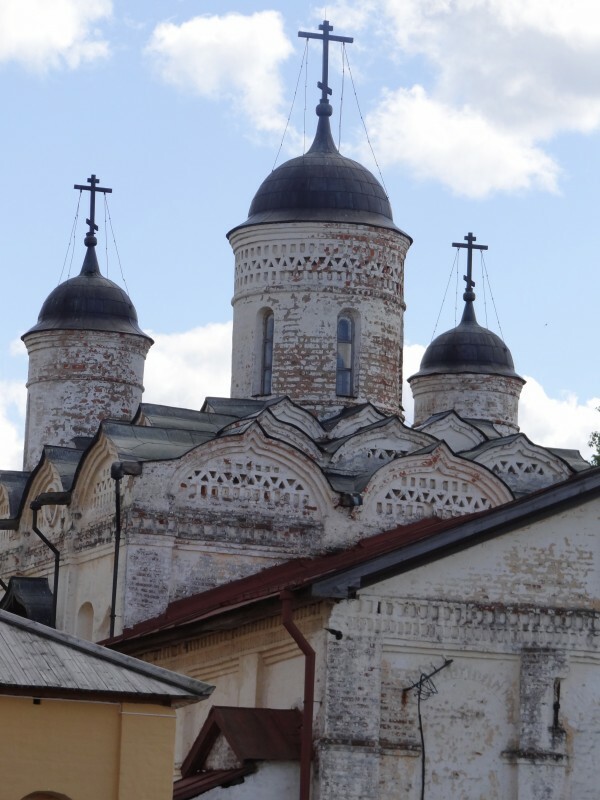 Kirillo-Belozersky Monastery used to be the largest monastery of Northern Russia. 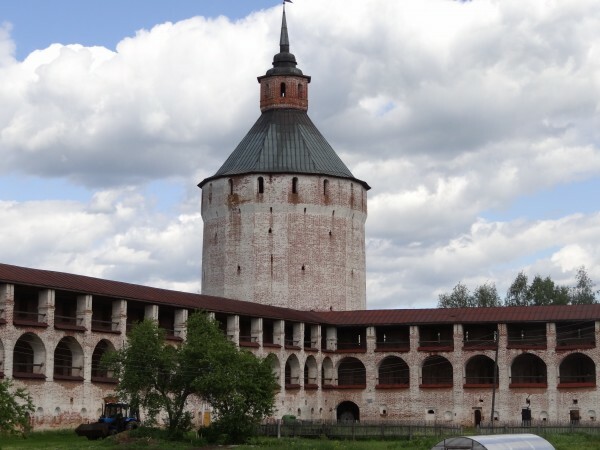 arranged in five tiers above a silver heaven gate endowed by Tsar Alexis in 1645. 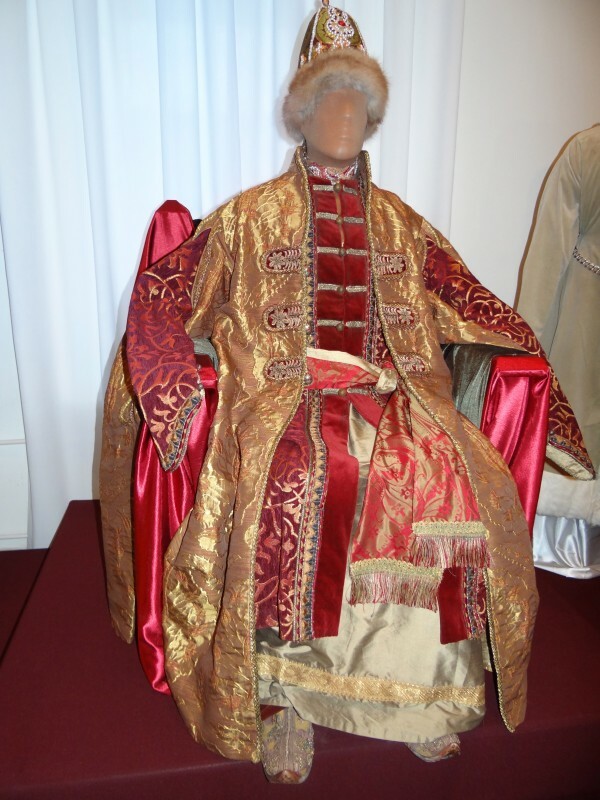 A lot of valuable objects kept in the sacristy are personal gifts of the tsars who visited the monastery. 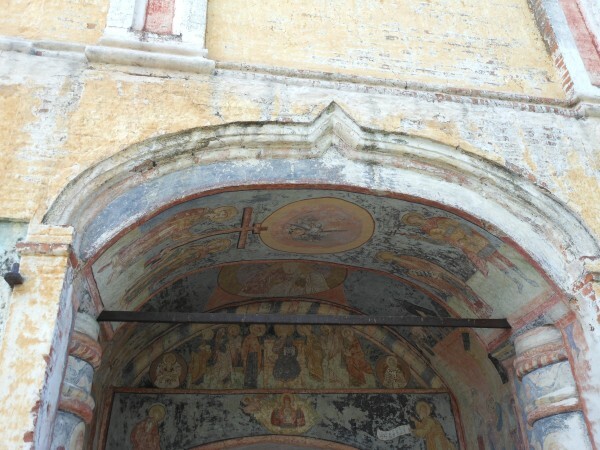 The monastery walls, 732 meters long and 7 meters thick, were constructed in 1654-80. 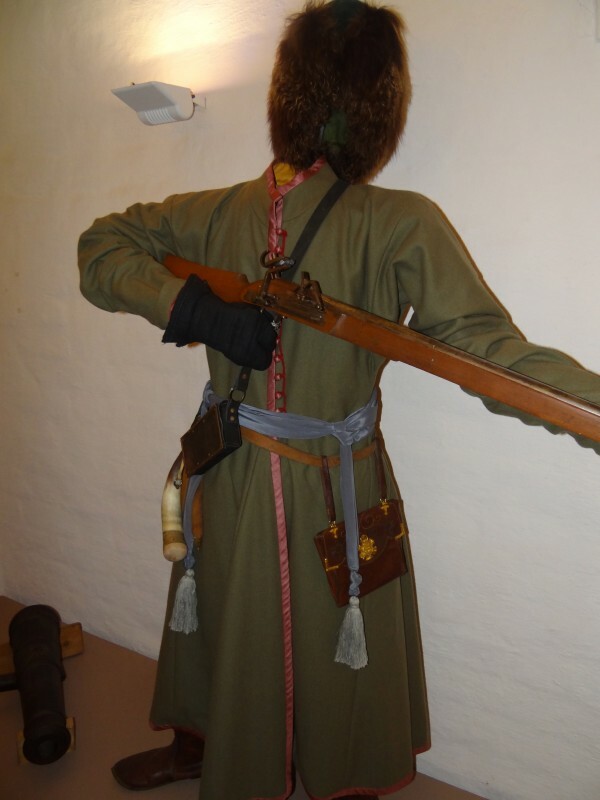 They incorporate parts of the earlier citadel, which helped to withstand the Polish siege in 1612. At first construction works were supervised by Jean de Gron, a French military engineer known in Russian sources as Anton Granovsky. 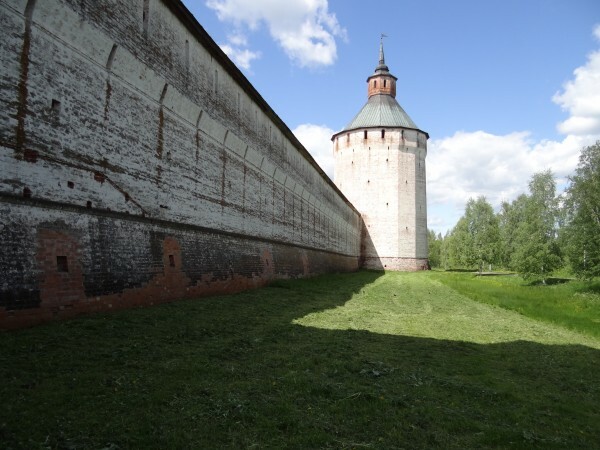 The fortress was the largest erected in Muscovy after the Time of Troubles; its walls feature numerous towers, each built to a particular design. 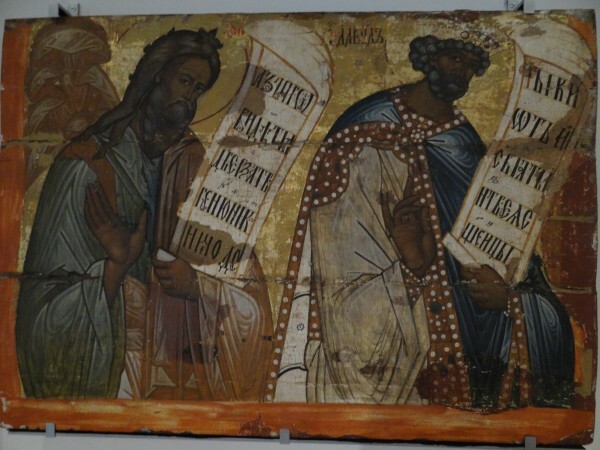 The most remarkable are the Chasuble, the Tent-like, the Vologda, and the Smithy towers. 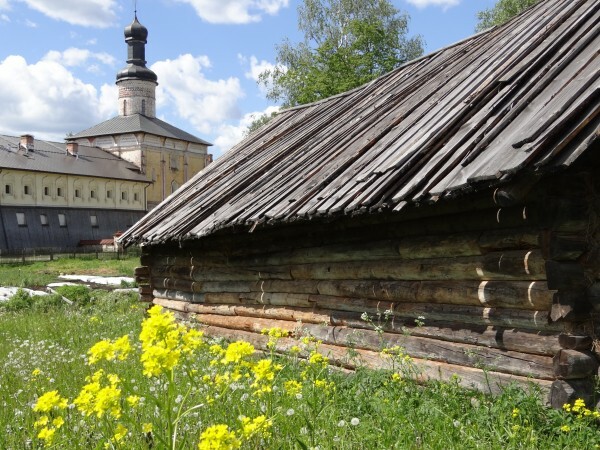 The larger part of the monastery is administrated as the Kirillo-Belozersky Museum of History, Art, and Architecture. 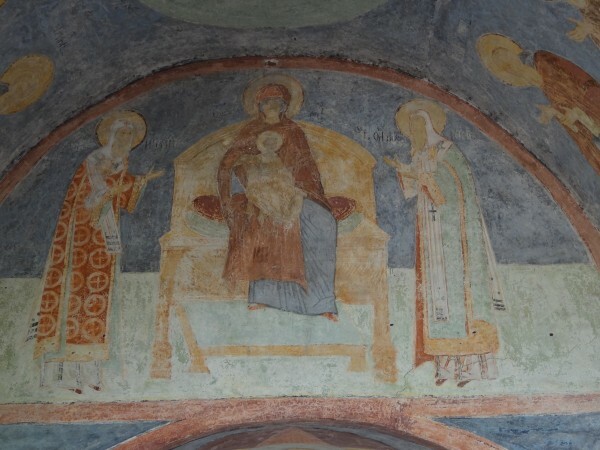 The monks were readmitted into the higher, or Ivanovsky, priory in 1998. 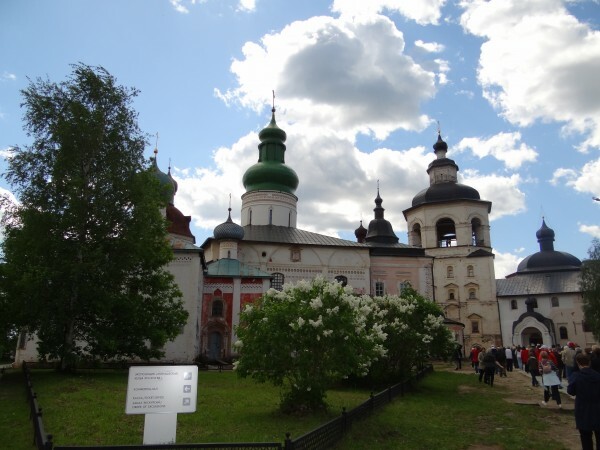 As of 2011, the Kirillo-Belozersky Monastery was one of the four acting monasteries in Vologda Oblast.